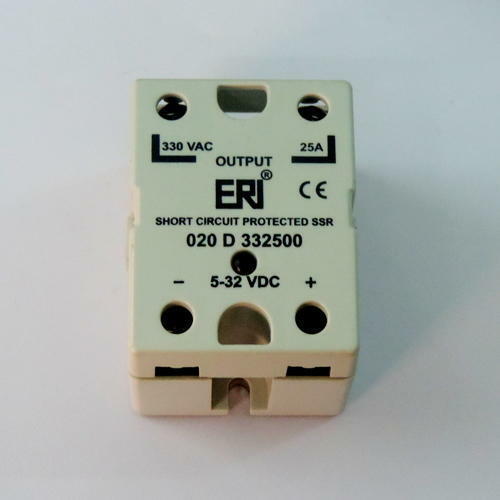 We offer Short Circuit Protected SSR for 25-90 Amps (240/480 Vac). If any queries, feel free to drop a mail or call us. Our company holds expertise in offering optimum quality Single Phase Short Circuit Protected SSR (240/480VAC) 25-90 Amps to our valuable customers. With our spacious and well-connected distribution, these products are offered in bulk quantities also. Looking for “Short Circuit Protected SSR”?